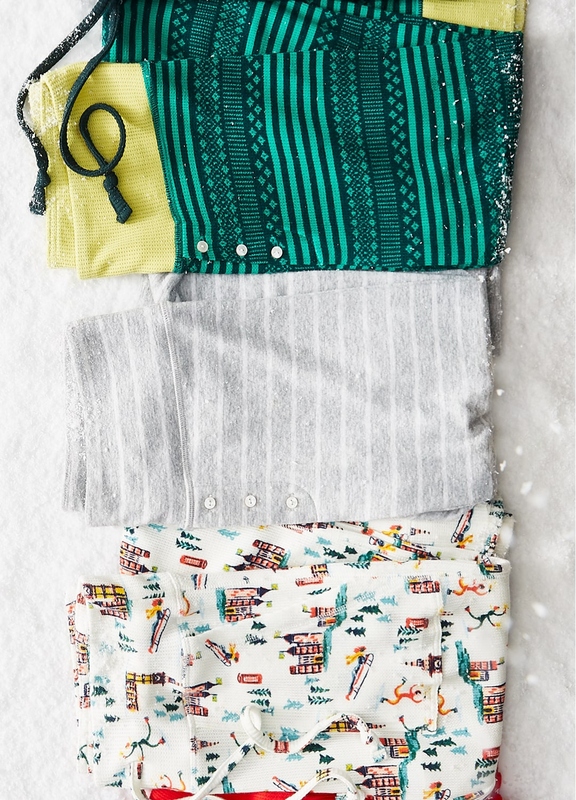 Beginning December 14, 2018 at 6:00am EST through December 20, 2018 at 3:00am PST, get select Aerie® PJ leggings for $15 in select Aerie U.S. and Canada stores and online at aerie.com only. Prices as marked. All prices and/or promotions at ae.com and aerie.com are reflected in USD. Discount applies to merchandise costs only, prior to sales tax and shipping & handling. This discount is not redeemable for cash, nor is it applicable toward previously purchased merchandise. Valid for Aerie branded merchandise only. Not valid in stores, on AEO® merchandise, Clearance merchandise, Tailgate merchandise, AEO APT, American Beagle, or on Gift Cards. Excludes 3rd party merchandise. Discount promotion and associated terms & conditions subject to change at AEO's sole discretion. 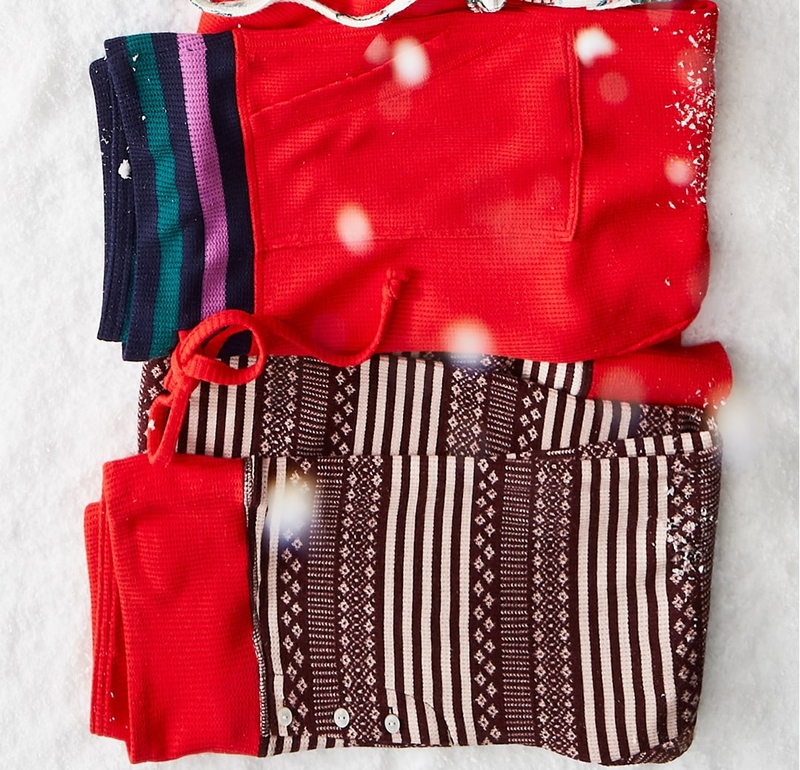 Beginning December 14, 2018 at 6:00am EST through December 20, 2018 at 3:00am PST, get select Aerie® Sweatshirts for $25 in select Aerie U.S. and Canada stores and online at aerie.com only. Prices as marked. All prices and/or promotions at ae.com and aerie.com are reflected in USD. Discount applies to merchandise costs only, prior to sales tax and shipping & handling. This discount is not redeemable for cash, nor is it applicable toward previously purchased merchandise. Valid for AE and Aerie branded merchandise only. Not valid in stores, Clearance merchandise, Tailgate merchandise, AEO® APT, American Beagle, or on Gift Cards. Excludes 3rd party merchandise. Discount promotion and associated terms & conditions subject to change at AEO's sole discretion.